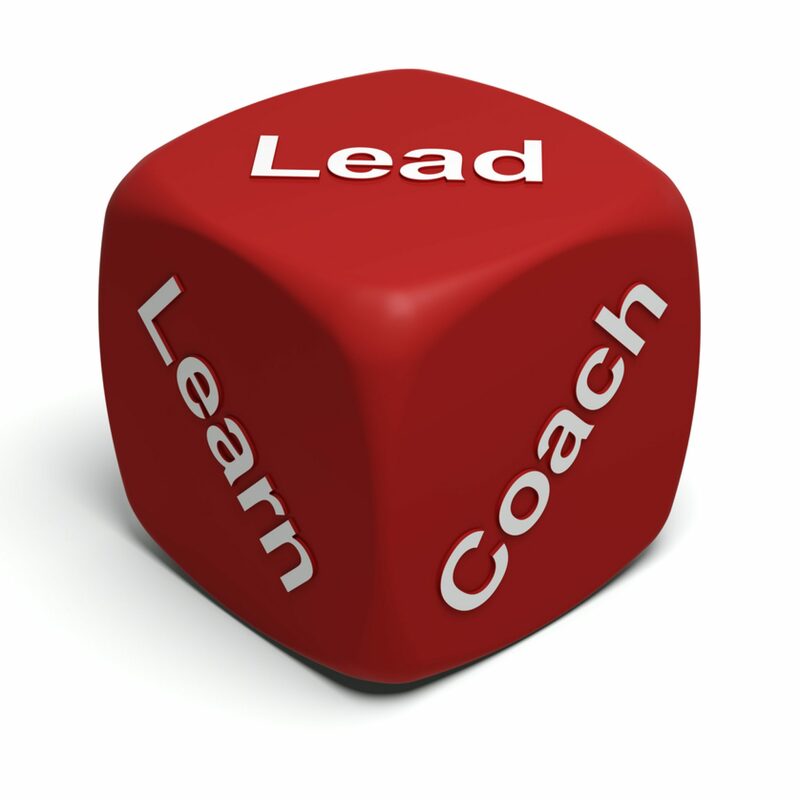 Research shows coaching is critical for development of a high performance culture. Unfortunately most managers complain they don’t have have time to coach their employees. Peer coaching during meetings is an opportunity for collaborative problem solving, feedback, and regular evaluation sessions. Training alone can improve individual and team performance by over 20%, but training and coaching together can improve performance by over 80%. In a time-strapped work environment an ideal opportunity for for peer-to-peer coaching is already built into our schedules in the form of our regular staff meetings. We can use these weekly meetings to solve challenges and build new, more effective habits. Regular staff meetings are often one of the only times when all members of the team are together. 1. Create collaborative problem solving sessions in the meeting. Adapt the meeting structure from a pure reporting session to a collaborative problem solving session. Instead of team members just sharing what they have done the focus is on sharing topics (challenges) for group discussion. The key idea is that members begin to see their peers as a source of advice and perspective, this helps develop a more supportive team dynamic. Collaborative problem solving tends to yield better decisions and increases levels of engagement and creates a sense of belonging. Set topics before the meeting. In your one-on-one discussions with team members create a list of topics to be addressed over the month with the team. Share an agenda with a description of topics for the team to reflect on before the meeting, with some specific question for the group to address. Facilitate group discussions (in groups of 3-4) to debate the topic, this increases candour and enables all team members to have a voice. Innovative ideas often spring from these session and team members get a sense of how all the elements of the project fit together. 2. Facilitate an open team 360-degree review during the peer coaching meetings. An open 360 feedback session creates an opportunity each team member to give honest, constructive feedback to peers. The session is designed to get individual feedback and increase candour within the team in a safe and supportive manner. Each individual gets an opportunity to hear from their colleagues at the table about what they admire or appreciate most about their performance (30 seconds limit each person). This positive session can be hard at the beginning as it is often easier to focus on what is wrong. Team members need to be specific and use a specific example (i.e he is nice is not enough). This lays a groundwork for respect and we are more likely to be open to feedback when we know the people on our team have taken the time to see something we do well first, before they offer a suggestion for development. In the second round team members offer positive constructive criticism. Each team member starts with 1 positive area. After each round the person receiving the feedback may ask clarifying questions. Avoid being defensive and pushing back. Follow the positive area with 1 suggestion for improvement. Again the person receiving the feedback has the opportunity to ask clarifying questions at the end of the round. There is no obligation to change or “fix” all the issues raised. Remember this is about how we see each other and is not always a “fact”. The idea is to gain perspective on what is working and areas for development. This exercise helps team members open up, clear the air and support positive behaviour changes. The peer-to-peer feedback can help us see our team members are resilient and that supportive feedback can help us perform better at other critical times too. Research has clearly shown that teams who communicate openly and honestly in the workplace outperform their counterparts. Open discussion allows for healthy dissent which allows teams to uncover the obstacles that stand in the way of achievement. Despite the discomfort leaders and employees may feel during the process it brings to light information and understanding that helps them make better and more effective decisions. 3. Create growth plans and keep them accountable. Help each team member in the room identify one behaviour they want to work on between this meeting and the next. Have each individual partner with another person in the room and require them to check in with each other regularly on progress on their self-selected goal. Ask them to share their successes, challenges or to request additional peer support from you if they feel stuck. 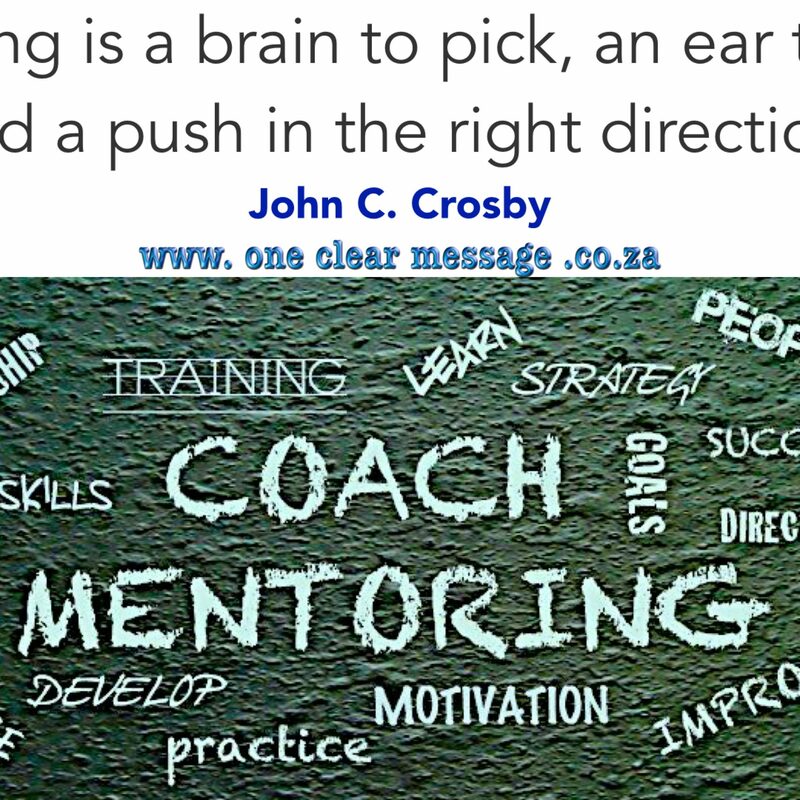 Coaching meetings enable us to do more coaching as leaders. 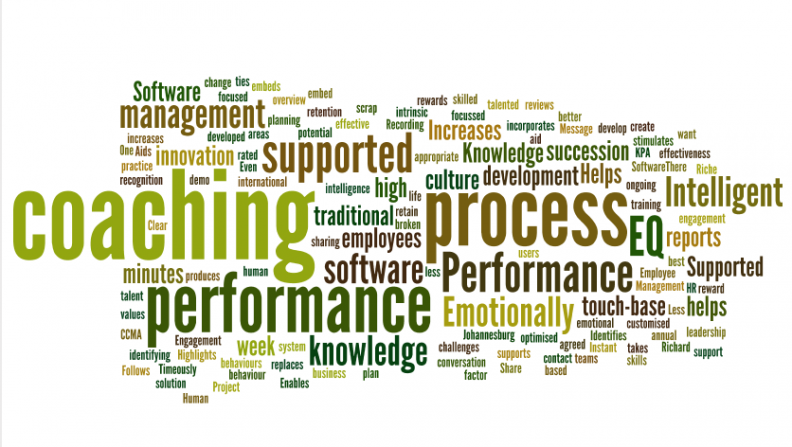 This supports the development of our teams and helps build a high performance culture. This approach can also help increase Employee Engagement and embed successful behaviours that supports the strategic goals of the organisation.